Validcode is one among the foremost putative Front-End Development Company. 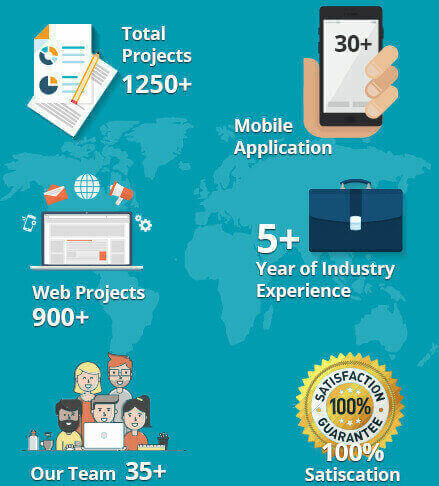 Backed by a team of skilled front-end developers, we have a tendency to be engaged in providing end-to-end Front-End Development Services as per the necessity of companies. ValidCode Front end development services deals with those components of client's web site that a user interacts with. Our extremely competent professionals ensure to bring a number of your business logic from the server level to browser level, leading to an efficient net application. Our team of developers is inspired to unceasingly learn ideas and concentrate on minute details of every project. This ensures that our style and performance of the project delivered with the utmost exactness of quality and shopper satisfaction. Whereas operating with us, you'll be able to expect business standards to be surpassed and best practices being adopted to assure your expertise with us is exemplary. ValidCode has a group of professional front-end builders who provides a radical and precise approach to building custom designed browser, cross-platform web sites, net and mobile applications. We do the marketing for premium brands to entrepreneurs with the following huge concept; as we assist you to convert your enterprise needs by way of developing web apps, e-commerce apps, local apps, mobile net apps & hybrid apps. #Sleek, professional and engaging user experience. # Neat, clean and modern looking User interface (UI) for your website.